The Roto Grip 4 Ball Roller holds up to 4 balls, plenty of accessories, and shoes. 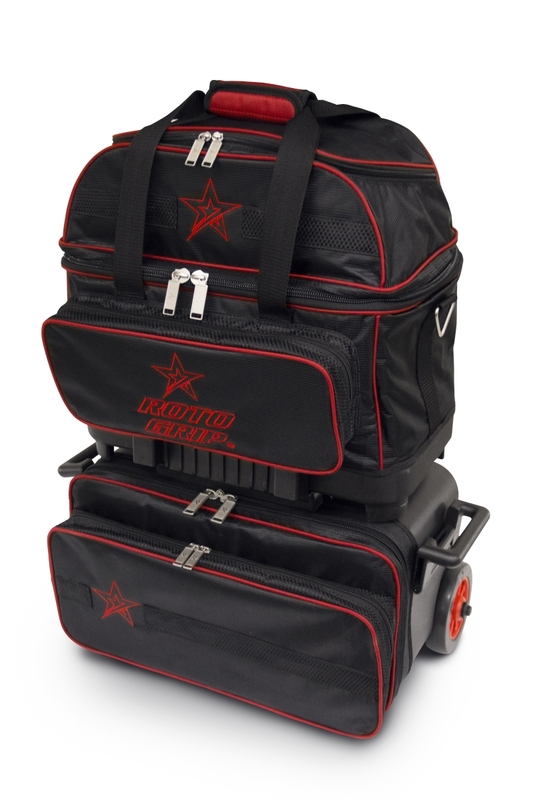 The top bag can be detached from the base to be a fully functioning 2 ball tote. 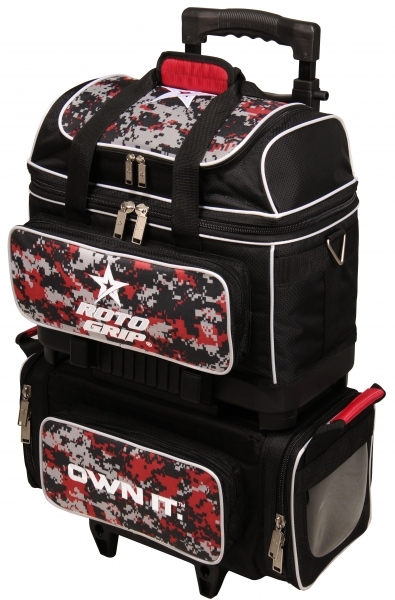 Pick up this versatile bag today!